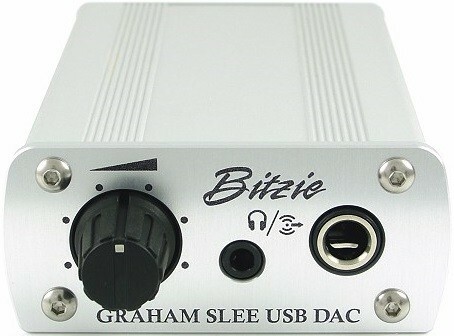 The Graham Slee Bitzie USB DAC/Headphone Amp turns a computer into a top-notch hi-fi source, and offers a great improvement to many digital audio sources. The Bitzie is designed to be completely user friendly, and is plug and play. 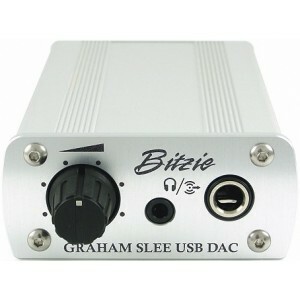 The Blitzie USB DAC isn't just a DAC, and also functions as a sound card for those who have a S/PDIF only DAC but want to use their computer as a USB source. It features both coaxial and optical outputs. - Also Plug & Play with Samsung Galaxy S3 running Android Jellybean — 7 hours playing on fully charged S3!